Fishing. Lounging. Cruising. 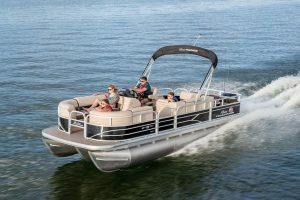 When you want a variety of options for your day on the water, you want the all-new Sport Fish 22 XP3. So, start the day by setting up shop at the aft fishing deck. 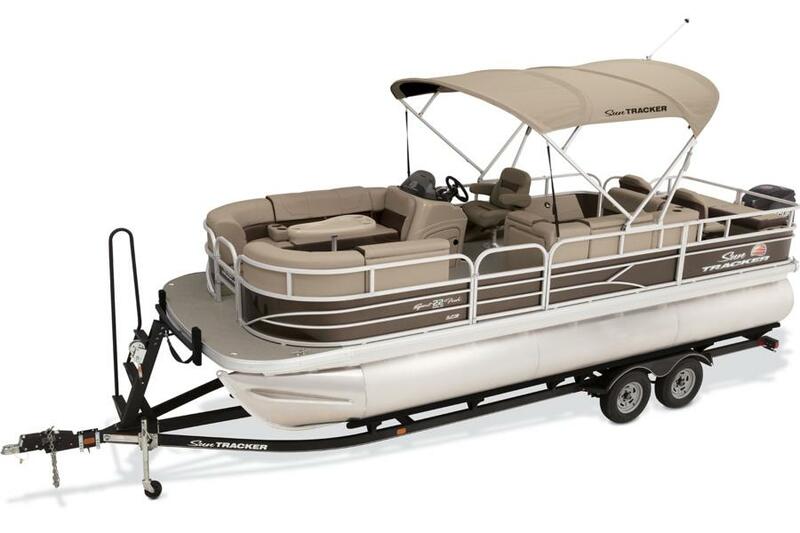 Sit back in the chairs with your feet on the cushioned livewell lid and reel in the fish. 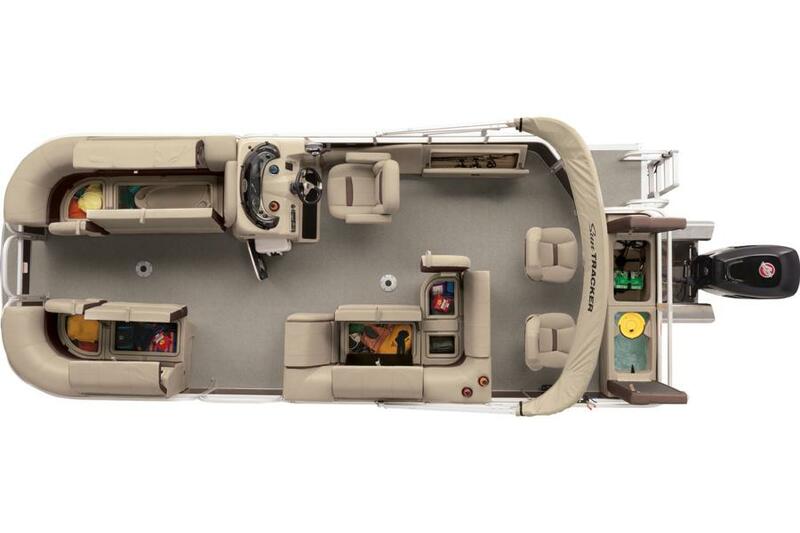 Fix a picnic and lounge away the mid-day from the comfort of the midship and bow lounge seating. And then wrap it up with a quick cruise around the lake. 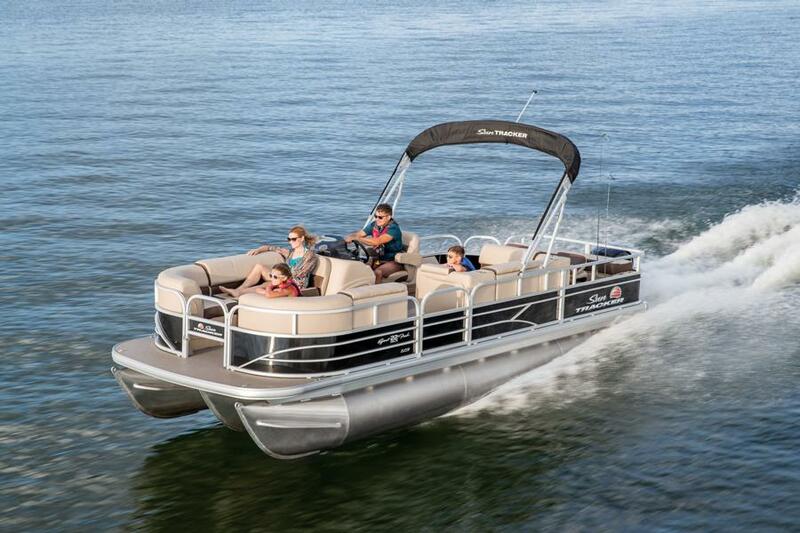 For every activity, every destination and every member of the crew, this versatile pontoon boat has you covered.